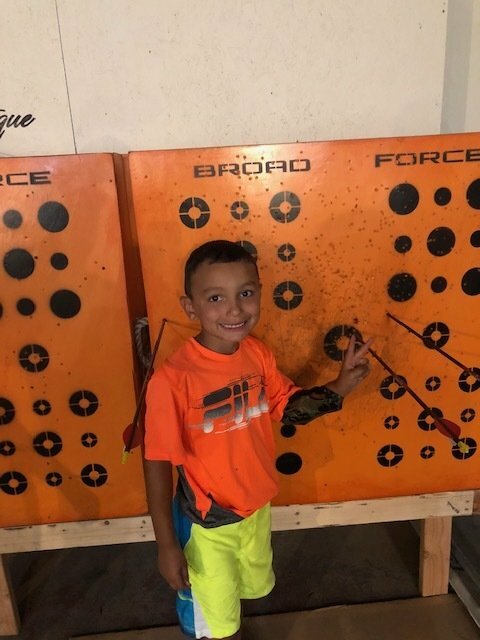 Always wanted to try archery, but were never sure if you could do it or would like it? Now is your chance! We provide the equipment and training; you tell us a day and time.